Jorgus work from fleece to carpet on the edge of the West Pennine Moors. Supporting British wool farming traditions for over 30 years, Jorgus choose locally sourced materials for carpet and rug manufacturing. 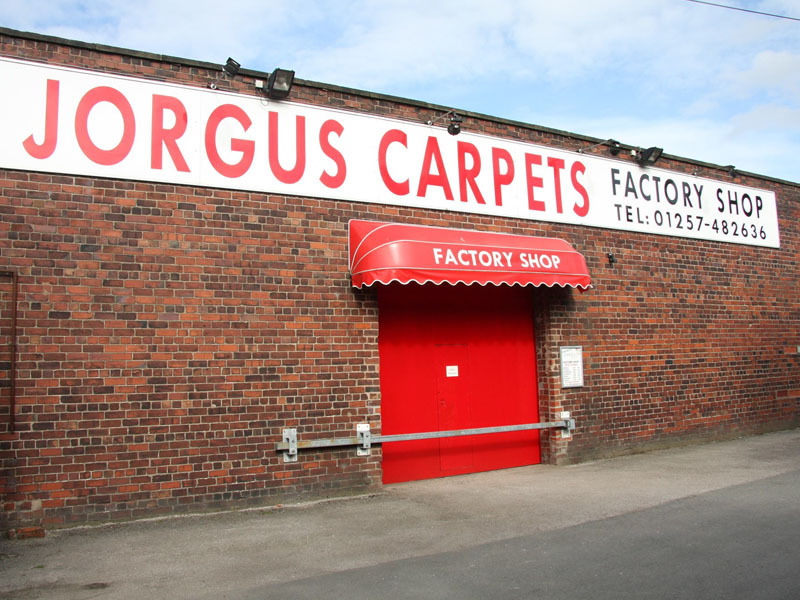 Buy 100% British Made high-quality carpet from our Jorgus Carpets Factory Shop in Anderton, Lancashire. We sell carpets and rugs from our factory directly to the public. The carpets we make and sell are perfect and of the highest standard, not factory seconds. Do you want to re-style your home or business premises with quality carpet manufactured locally from the best British yarns? Take a look at the range of rich colours and delightful designs. Browse our sumptuously soft classic cut carpets. Admire the striking quality of striped twists. Select from over 100 rolls of featured popular carpets. 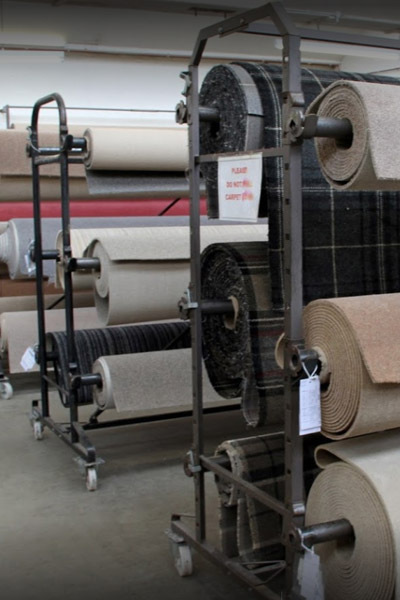 Browse an extensive range of additional samples manufactured by fantastic carpet suppliers. The large showroom in Lancashire is here to help you revive your rooms. Find out which carpet colour combinations will look fabulous with our help. Our friendly experienced staff can offer plenty of useful advice. Can’t find what you need? Get your carpet custom made as you like it. 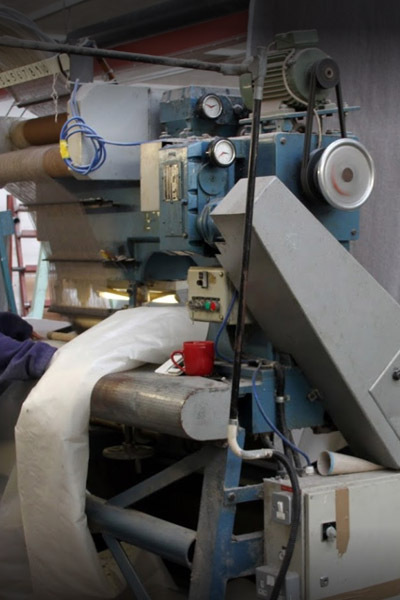 We offer a bespoke carpet manufacturing service. If you have ideas about specific colours, weights, sizes or design patterns, then talk to us. Homeowners often ask about custom shades and bordered carpets. Interior designers and business owners choose bound rugs and designed carpets featuring logos and corporate colours. From first measuring right through to final fitting we are here to help with your order. To help understand more about the details of your plans, you can arrange a free, no obligation measurement service. Book a time slot and day that is convenient for you. One of our friendly team will visit to help you with your carpet choices. Our experts accurately measure your rooms to arrive at the optimum layout to keep costs and wastage to a minimum. Please ask if you need advice on the most suitable carpets and flooring. 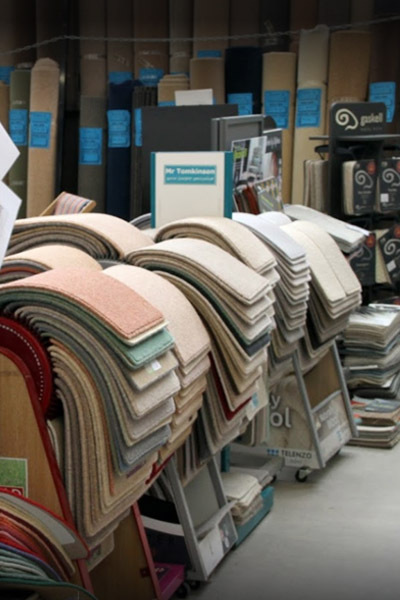 You can also pick from underlay samples and accessories. Perfectly fitting carpets and a professional finish starts with the best designs, materials and skills. After your full measurement service and quotation, we can recommend an experienced fitter for you. 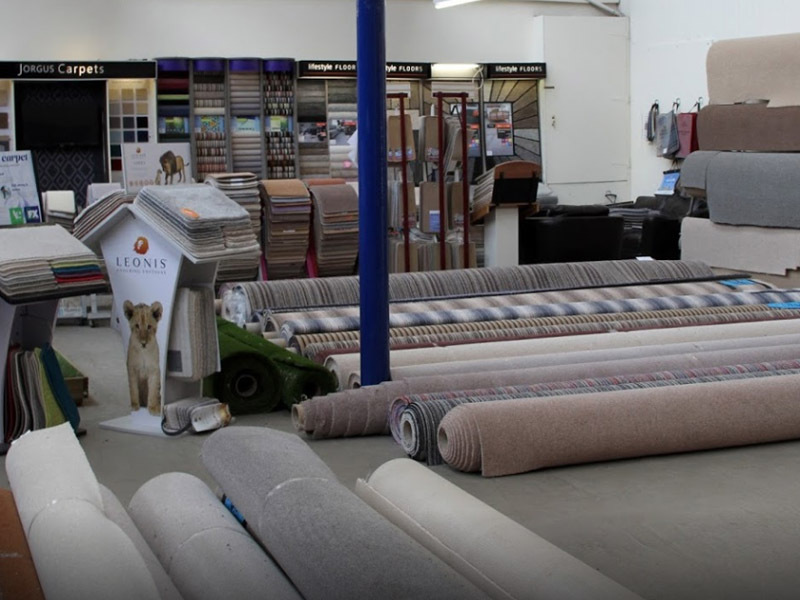 Over the years we have provided a range of high-quality carpets for both residential and wholesale carpet distributors throughout the United Kingdom and abroad – fitting carpets for homes in France and Spain. High quality carpet manufacturers and fitters in Lancashire and the North West. 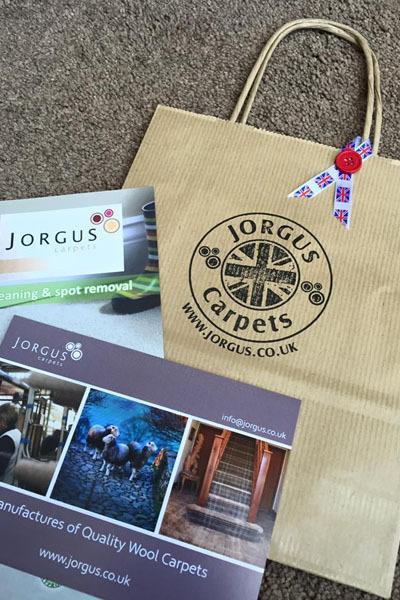 You can contact us via email at info@jorgus.co.uk or by completing our simple online form.